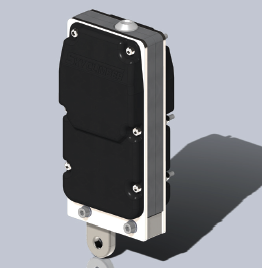 Like its predecessors, the Skylock IV provides safe braking for suspended access hoists. 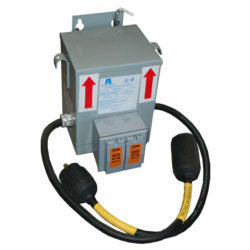 This new design has the added benefit of an internal overspeed device that allows for resetting from remote locations. 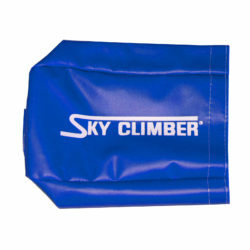 This overspeed device is ideal for use in rescue configurations and remote control situations where a rider is not available to reset the Skylock. This device will automatically reset by going in the upward direction, eliminating the need for manual resets. 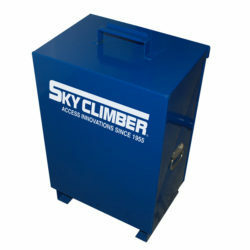 The Skylock IV (PN 4053-1000) is available as an upgrade to the Skylock III and works with all Compact Hoist models. 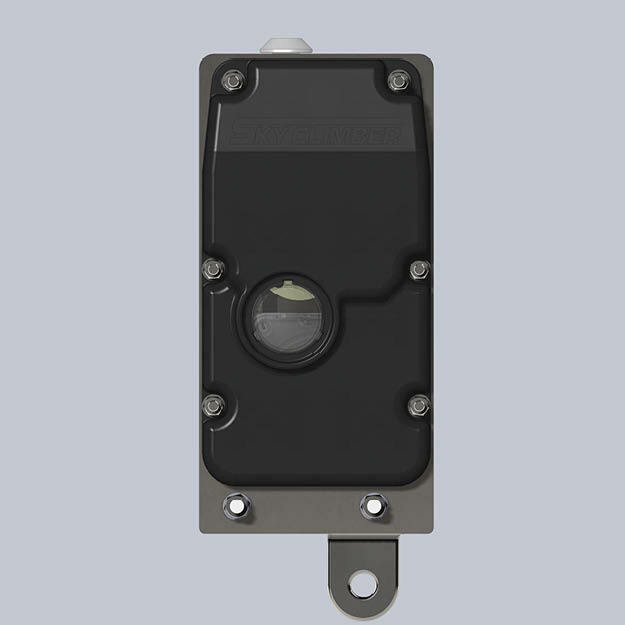 Interlocks are an optional addition to this product.